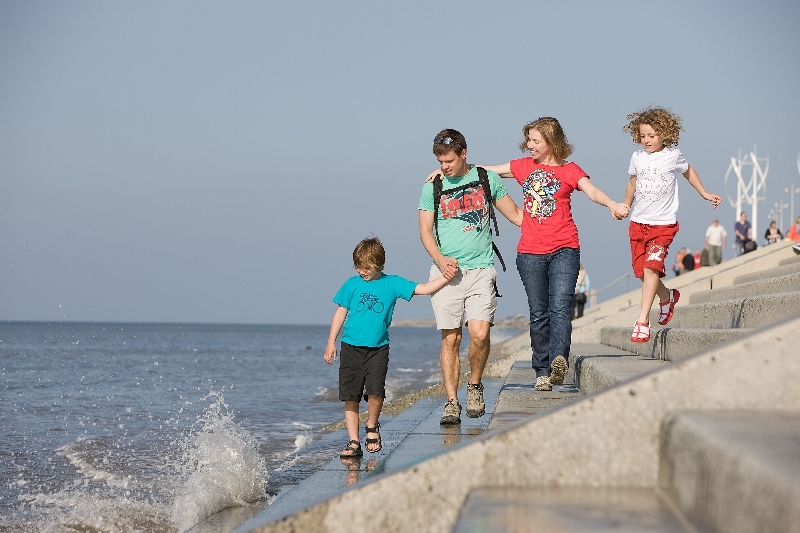 Come and join Cleveleys Beach Care to help make a difference to clean up our beaches and seas. Marine litter is a global problem but we can help to make Cleveleys a better place for everyone and wildlife. We will supply all the equipment, just turn up on the day – no registration required. Children welcome if with parent/carer. Please wear suitable footwear and clothing.